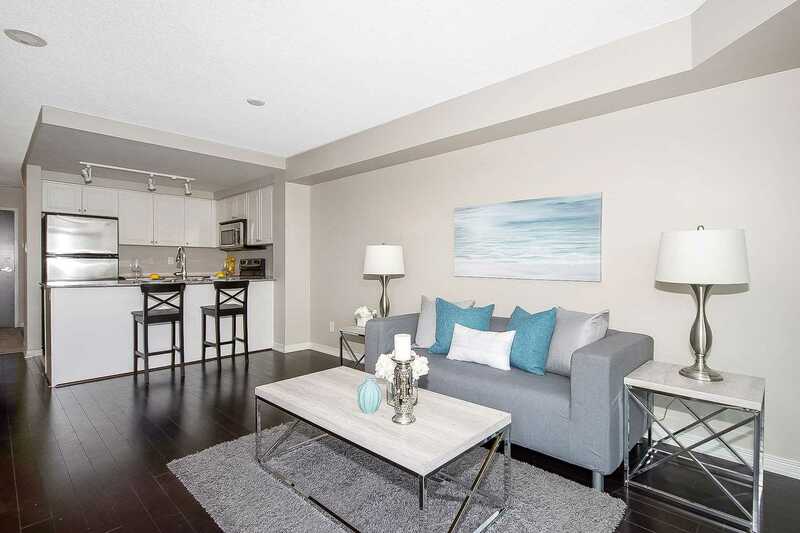 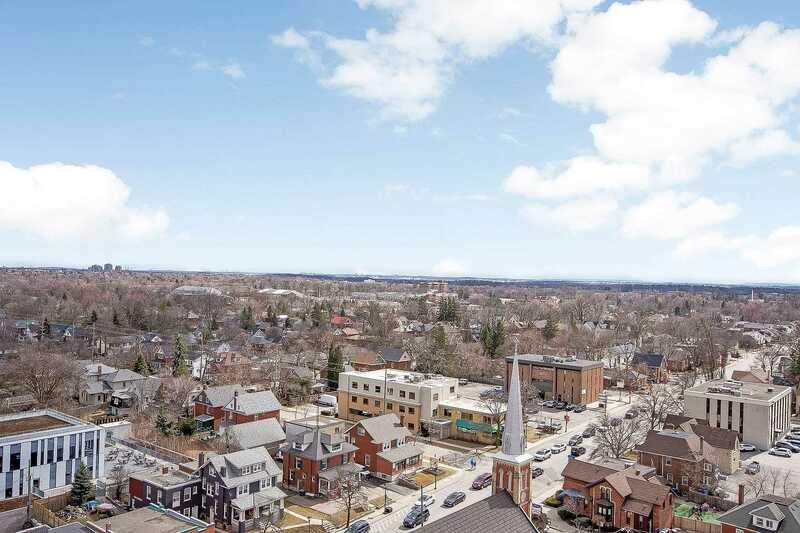 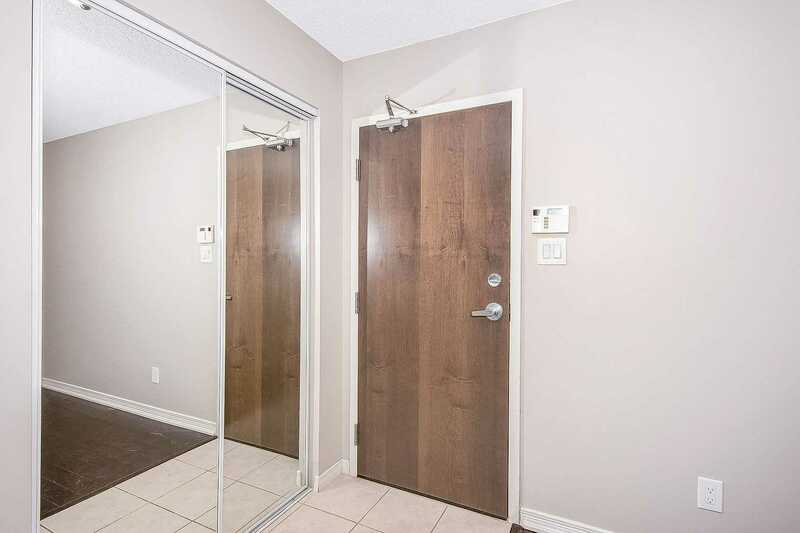 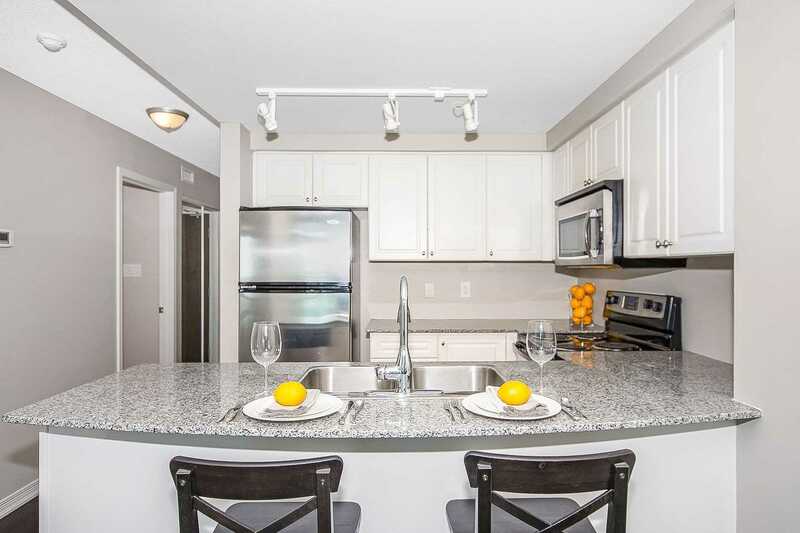 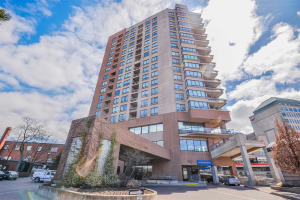 Stunning Open Concept Condo In One Of Brampton's Most Sought After Buildings - The Renaissance. 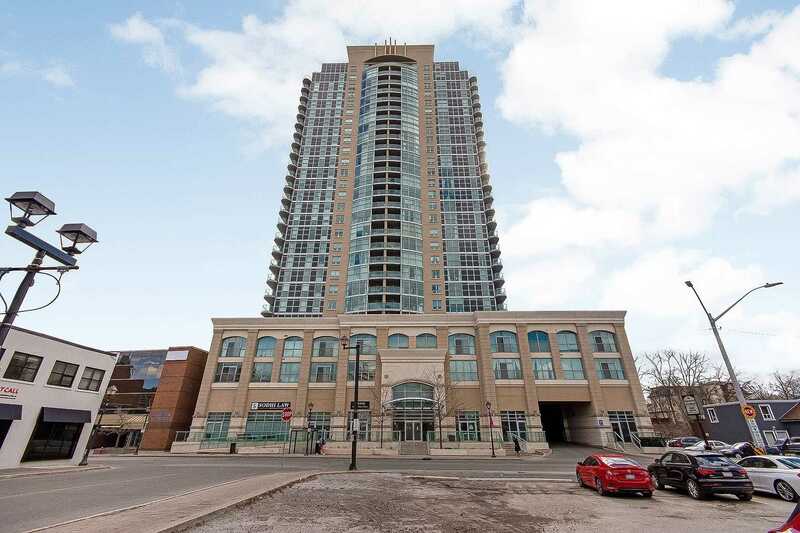 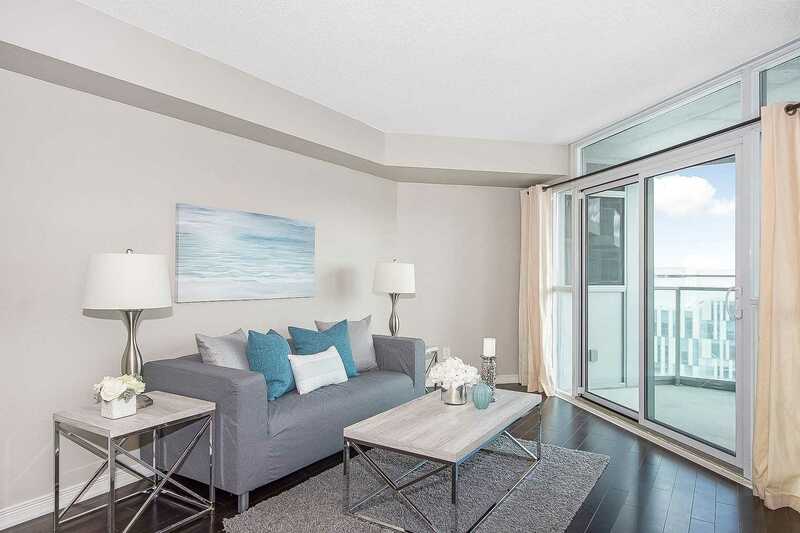 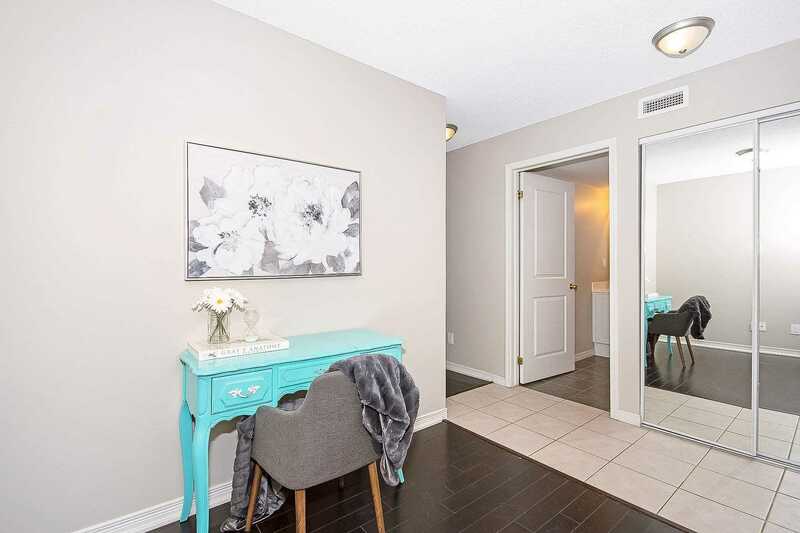 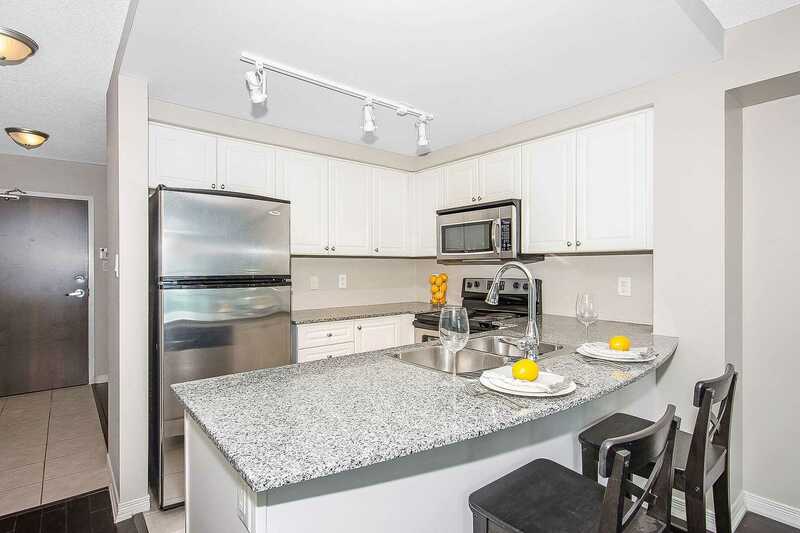 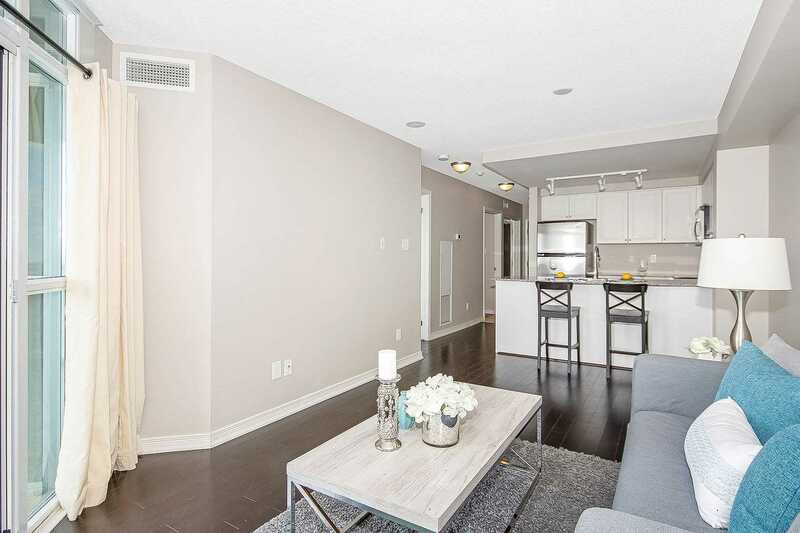 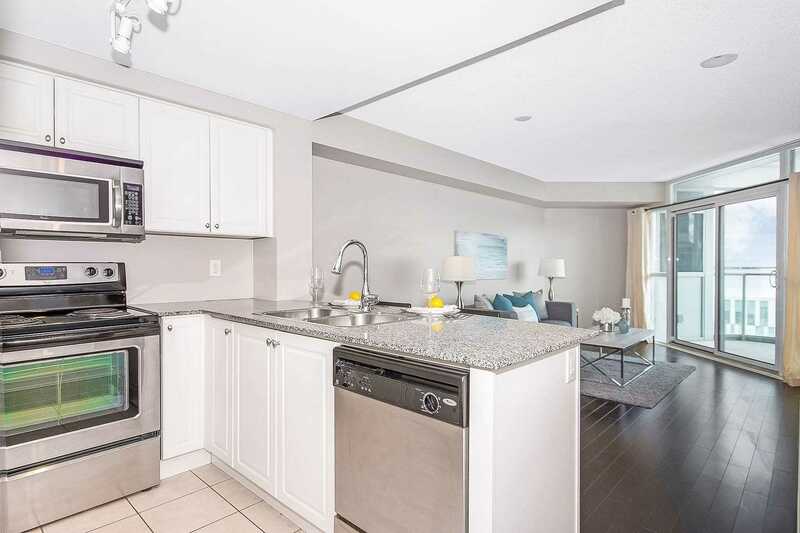 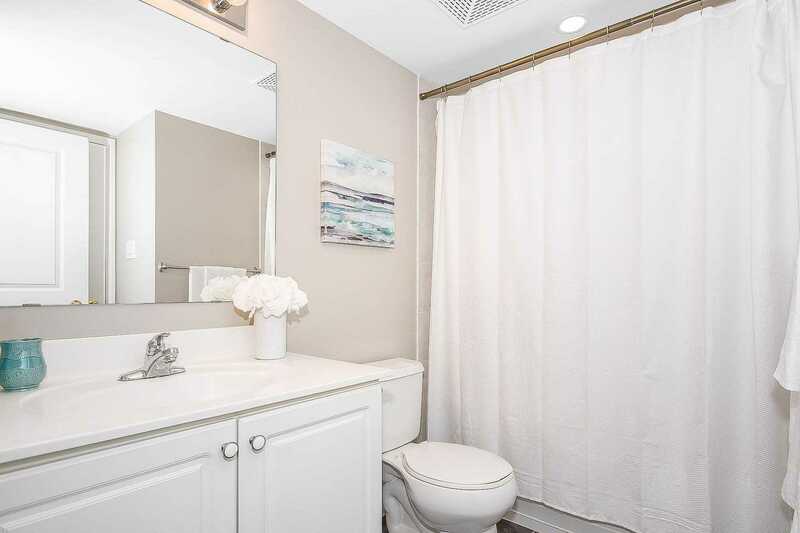 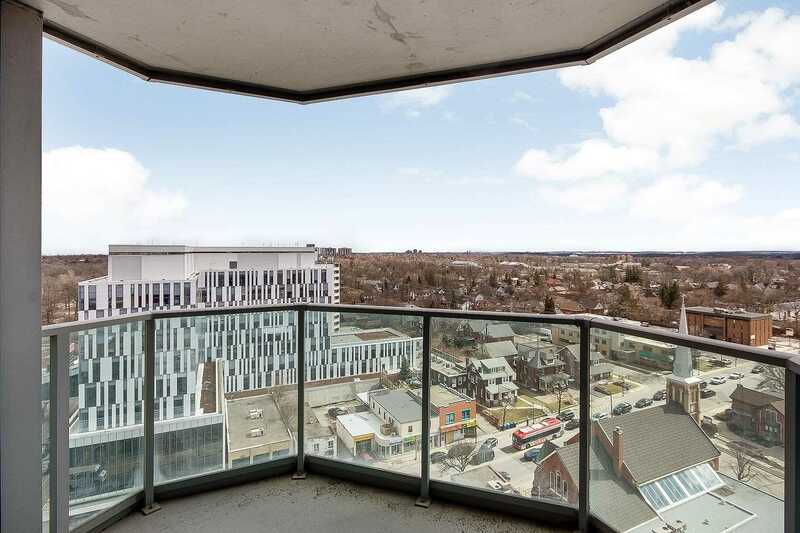 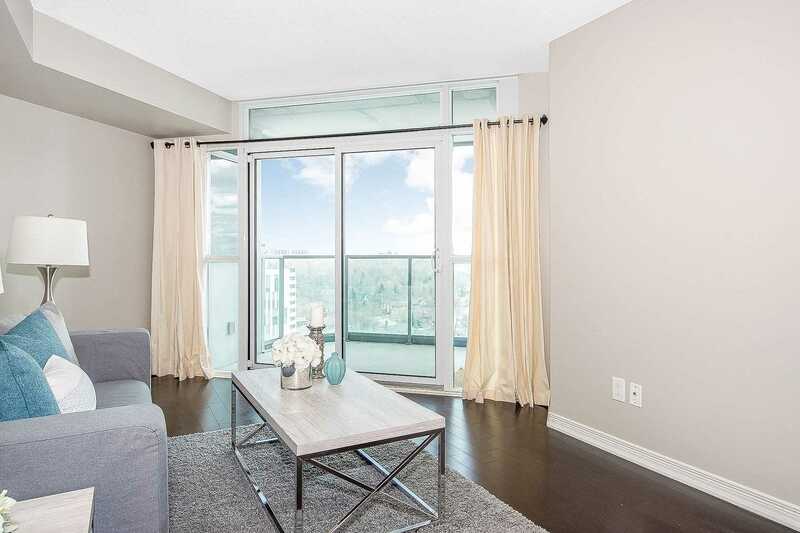 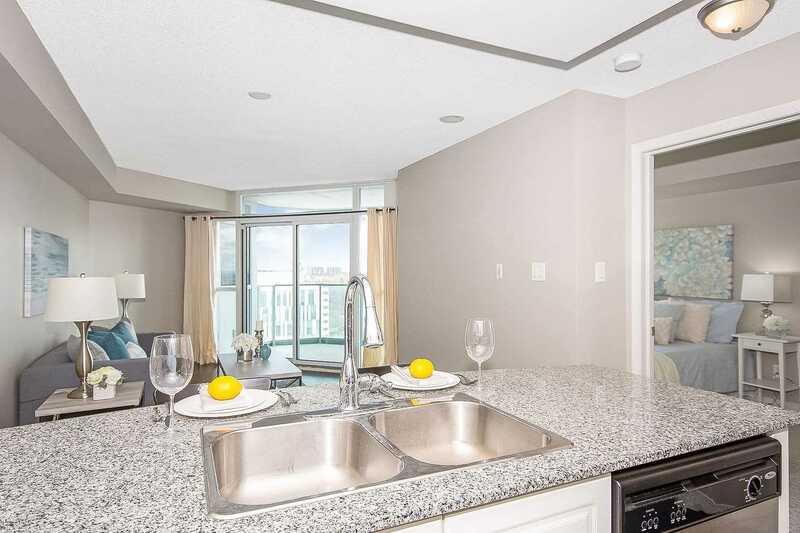 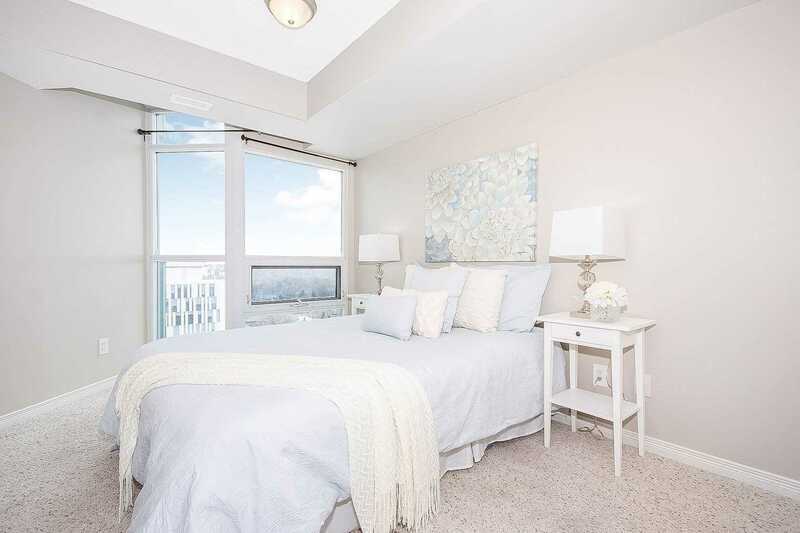 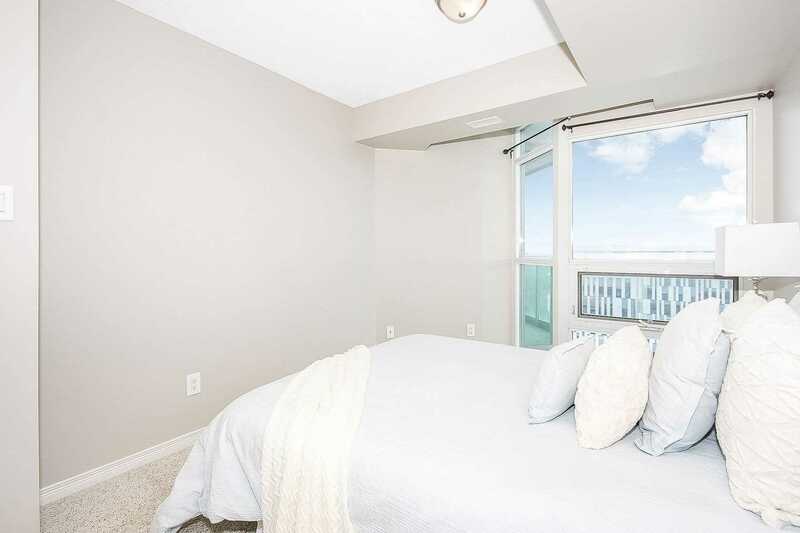 Fabulous Floor Plan Including Sleek Modern Kitchen W/Stainless Steel Appliances, Upgraded Cupboards, Granite Counters W/ Breakfast Bar Overlooking The Spacious Great Room And W/O To Balcony W/ Great Views Of Historic Brampton And Greenspace. 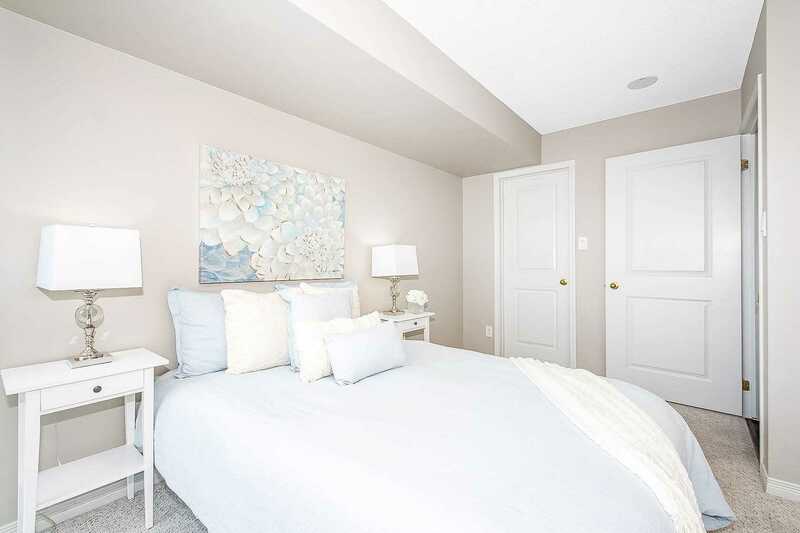 Large Master Bedroom & Sep Den Which Can Easily Be Converted To 2nd Br. 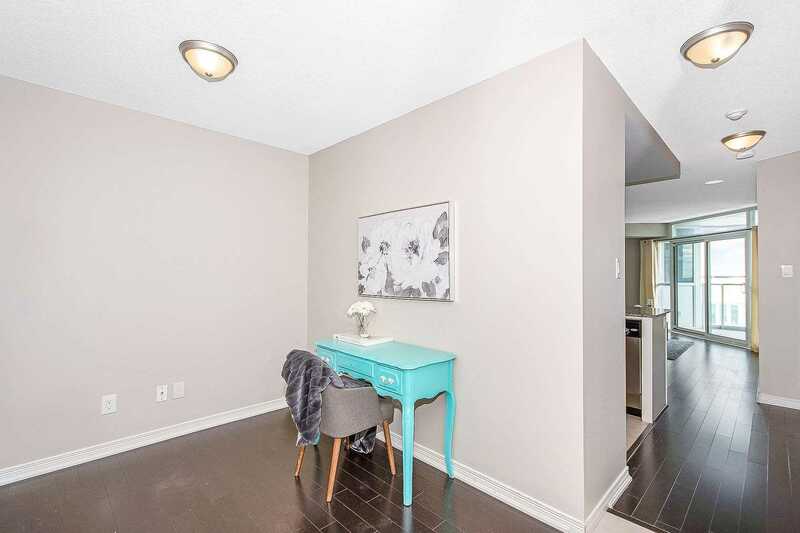 Freshly Painted, Unit Complete W/Underground Parking & Locker. 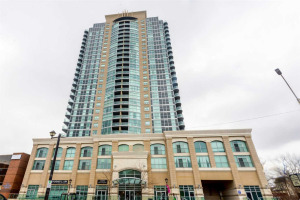 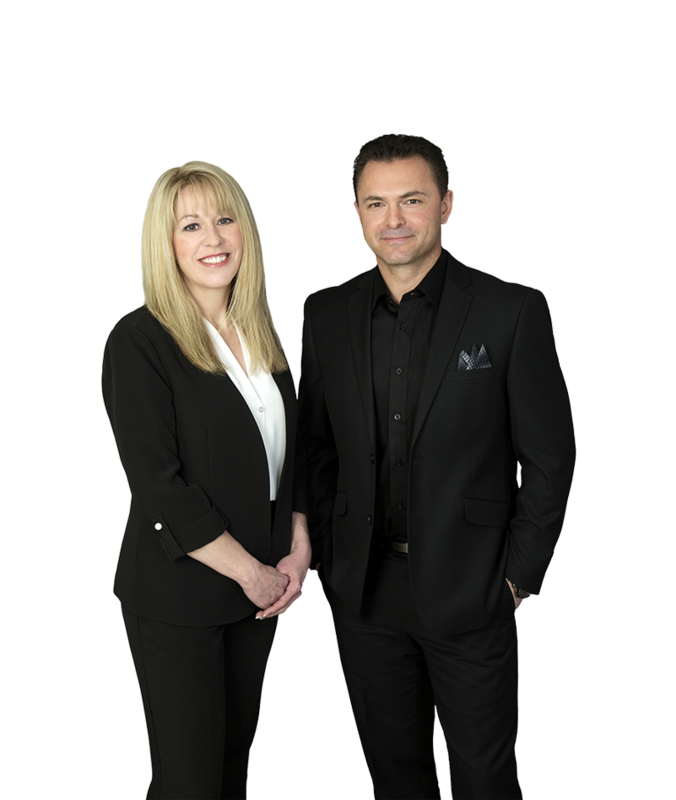 Steps To Main Go Station,Gage Park,Rose Theatre,Brampton Square, Farmer's Market,Restaurants,Shopping & All Amenities.